Tottenham Hotspur will look to keep the pressure on the top two with a win when they take on Leicester City at Wembley this afternoon. Mauricio Pochettino has gone with a back four with Davinson Sanchez starting alongside Jan Vertonghen meaning Toby Alderweireld is given a rest. Keiran Trippier continues at right-back while Danny Rose is recalled on the left side of defence. Harry Winks starts once again, as does Moussa Sissoko, while youngster Oliver Skipp gets a chance to impress. 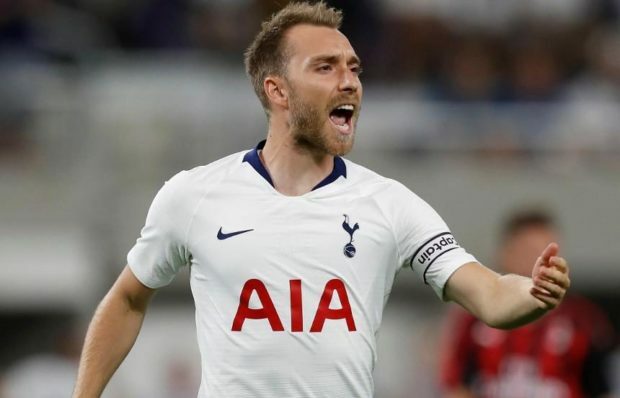 Christian Eriksen keeps his place in attack with Heung-min Son also supporting the recalled Fernando Llorente – who leads the line up front in the absence of Harry Kane. Lucas Moura drops to the bench where he joins Erik Lamela and Victor Wanyama. Serge Aurier and Kyle Walker-Peters are also named among the substitutes. As for Leicester, Jamie Vardy is dropped to the bench with Gray coming in to the attack. Harry Maguire continues alongside Jonny Evans in defence. Lloris, Trippier, Sanchez, Vertonghen, Rose, Winks, Sissoko, Skipp, Eriksen, Son, Llorente. 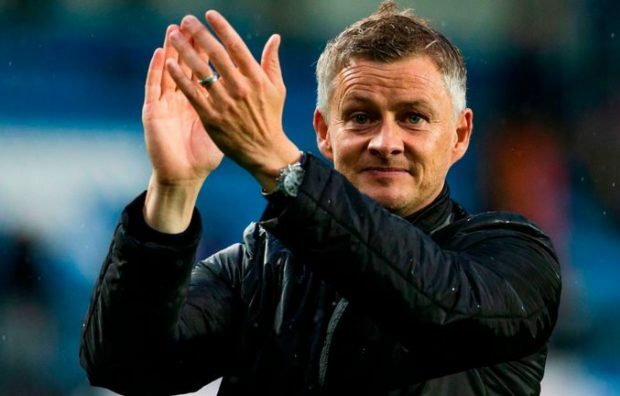 Schmeichel; Pereira, Maguire, Evans, Chilwell; Mendy, Tielemans; Ghezzal, Maddison, Barnes; Gray.